GUILFORD COUNTY, North Carolina -- Authorities in North Carolina say they are searching for a missing and possibly endangered 15-year-old girl who may be with an older, unidentified man. 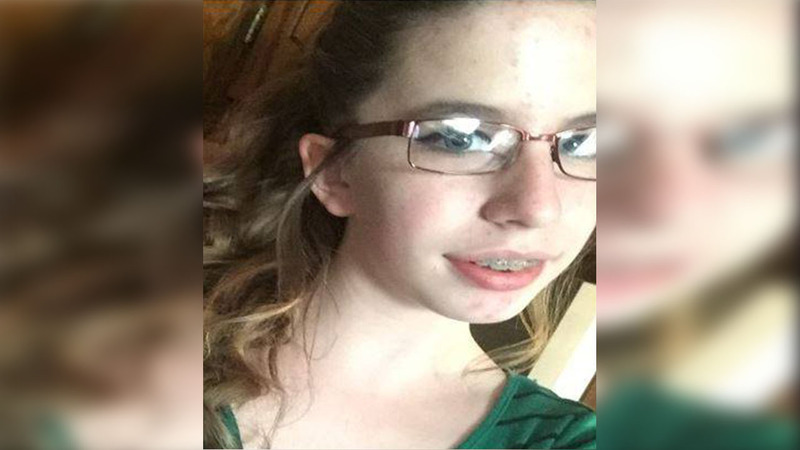 Fifteen-year-old Amelia Hill is believed to have left home on her own, possibly after an argument with her parents, Guilford County Sheriff's Department Capt. David Pruitt told ABC News. Deputies say she was possibly spotted by a surveillance camera at the Randleman Walmart, walking with the unknown man. According to ABC News, authorities are now working on obtaining search warrants so they can pore over the teen's social media accounts. They were believed to be traveling in a white four-door Ford F-250 pickup. She is described as a white female with dark hair, approximately 4-foot-11 and 90 pounds. Anyone with information on Amelia's location or the identity of the man in the surveillance photo is asked to call the Guilford County Sheriff's Office at (336) 641-3355. WGHP contributed to this post.